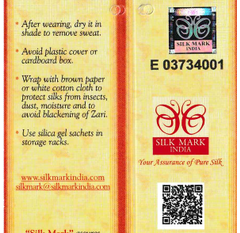 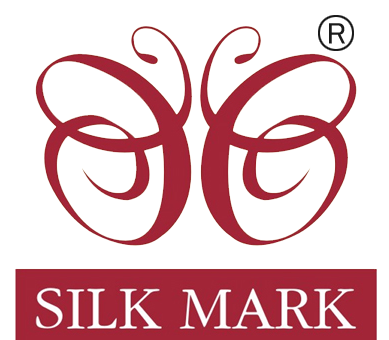 Dupatta Fabric: Premium Quality Hand Woven Bishnupuri Silk Stole (SilkMarkIndia Certified Silk with Tag). 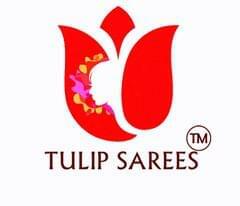 Dupatta Dimensions: Length = 2 mtr, Width = 22 inch. 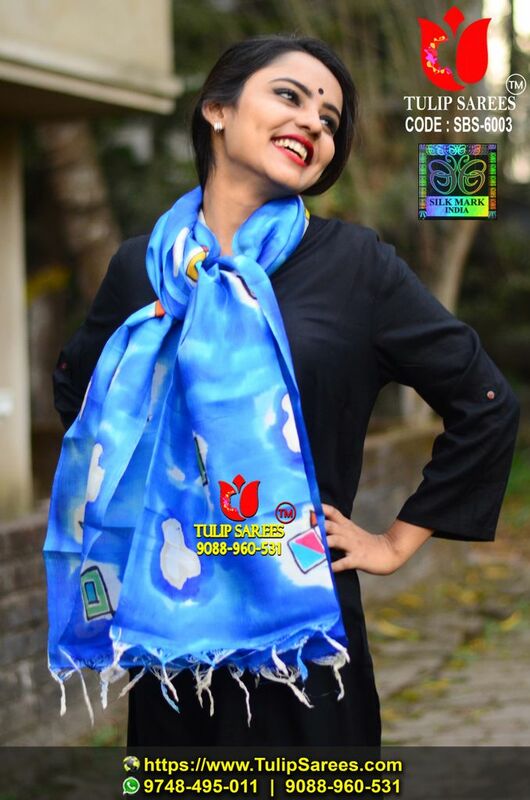 Art: Attractive Hand-painting over Bishnupuri Silk Stole.